We can find all kinds of gadgets in the stores/off-line or on some specialized websites for gadgets. Some are very useful and make gadget lovers happy. Most gadgets we usually call “cool” make our life easier. I’ll show you some cool gadgets that you can use for outdoor activities and parties or even morning. Segway X2: Enjoy the off-road travel by the Segway x2. It is strong, sturdy and designed to take you anywhere. With x2, you can plot your own course. Its innovative design transports you to a variety of terrains, be it the grass in your yard or the gravel and dirt in your favorite place off the road, you can get it at Gadget shop Deep-tread tires, scratch-resistant mudguards, and greater ground clearance give you smooth, steady driving and the durability you expect. It weighs about 120 pounds and max. The speed is 20 km/h. Cool gadget for lovers of outdoor activity. Digital Photo Frame: A complete multimedia device for those who enjoy the traditional look, but expect more features. This digital frame offers more features than competitors on the market, without much complexity. Picture of the photo, mp3 music player, movie player, mobile TV, RSS, clock and calendar and even electronic book are included in this device. In addition, it allows you to use the Wi-Fi function (802.11b/g) with the touch key and the infrared remote control. The operation is very simple: just insert the SD, MMC, MS and XD card, plug it in and you have everything you need for a slide show, movies, mp3 songs and more. Personal Alcohol Tester: This portable alcohol tester tells you the exact level of blood alcohol in your system. Keeping track of your own level of drunkenness and the people around you can be the difference between a fun night and a complete disaster. This professional grade breathalyzer offers results in seconds with a range of 0.00 to 0.19% for the blood alcohol content. Just blow in the front of the device to get a reading. It is not necessary to touch the device with the mouth, which eliminates bacterial contamination between users. Vibro Max Speaker – This cool and portable speaker turns any flat surface into a speaker! Designed to go beyond conventional speaker technology, this portable speaker uses advanced patented electroacoustic technology, which designs sound vibrations on the solid surface to produce sound. The crystalline sound is produced through the hard surface, such as wood, plastic or glass. Simply place this speaker on a desk, plug in an mp3 player and the sound will literally emanate from the surface like a giant speaker. 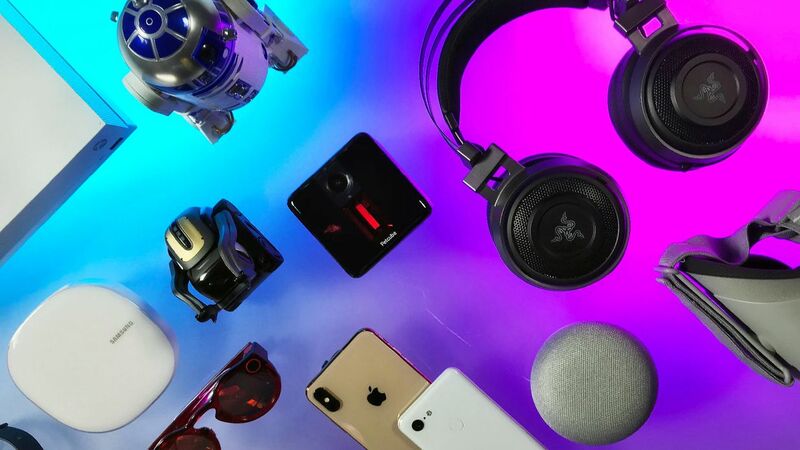 It is the dream of all gadget lovers and audio quality is surprisingly good, especially now that the bass, treble, and volume can be adjusted for different environments. It comes with a handy fine remote control with bass, treble and adjustable volume. Smart SEO Auditor: Website Analysis Made Easy!